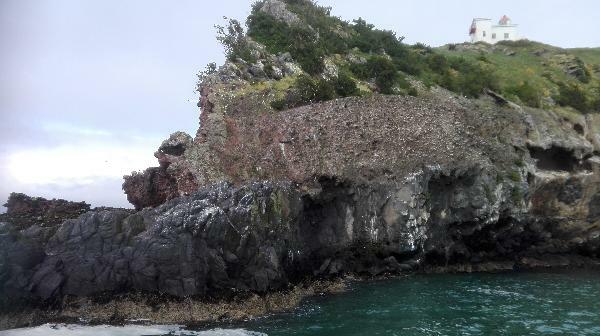 Journey around the spectacular Taiaroa Head – the worlds only mainland nesting place of albatross. The Otago Peninsula is home to a wonderful array of wildlife including marine mammals, albatrosses, penguins and other ocean birds. This fascinating cruise will take you on a journey around the spectacular Taiaroa Head – the worlds only mainland nesting place of albatross. 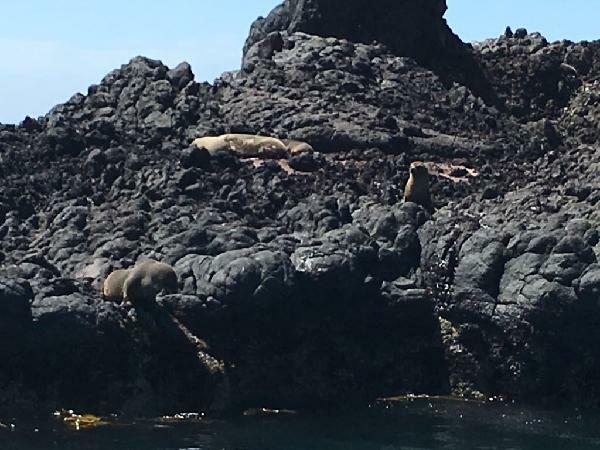 Enjoy watching our native furseals play on the rocks and sometimes see New Zealand sealions basking on the white sandy beaches. If you are lucky enough, you may even catch a glimpse of the dolphins and other marine mammals that frequent this beautiful part of New Zealand. 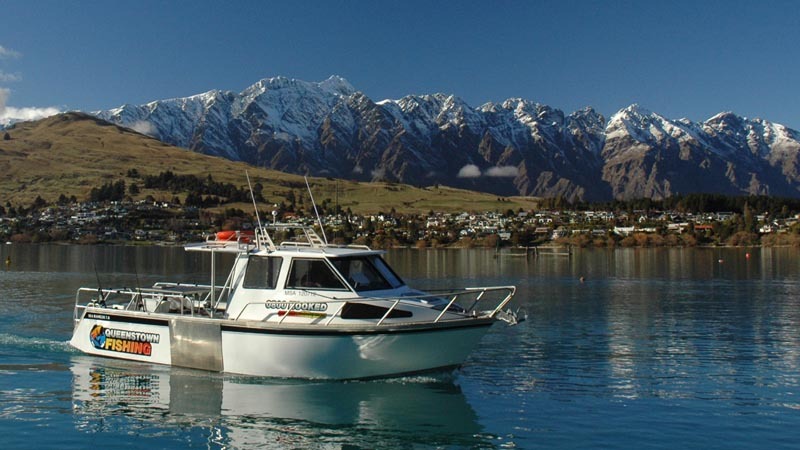 So come along and enjoy New Zealand’s great outdoors with the highly acclaimed Monarch Cruises and Tours! Check in: Please check in at Weller’s Rock boatshed office ten minutes before departure. Child price applies to ages 5 to 15 years. Infants under 5 years are free. This 1 hour boat trip was great, even with the weather not to good. 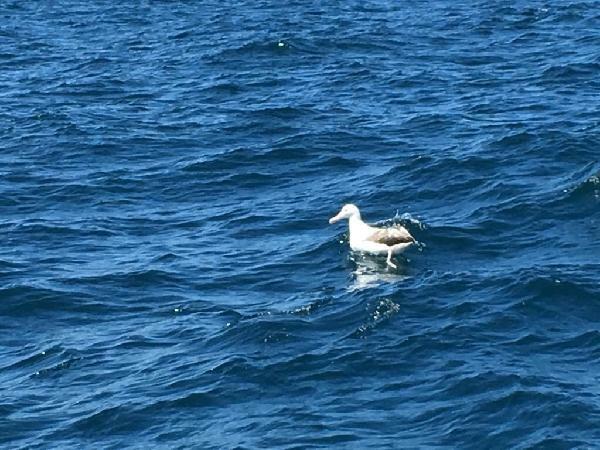 However the windy conditions let the albatross fly and fly and fly. An our small group (sometimes bigger groups are on board) had much luck and next to the seals we saw yellow-eyed penguines, little blue penguines and hector dolphins. I learned a lot of new things about the different animals and had some great time on board. I took a friend visiting from England on the one hour trip and was greeted by Buddy and immediately put at ease by his friendliness. I knew we were in for a treat. There were only 4 of us on board which was great as we got to ask our info guy, Jurgen, lots of questions about the local wildlife and he was very helpful and knowledgable. The weather turned whilst we were at sea but he made sure we were warm and dry with jackets provided. Great experience. Lots to see and loved that we were provided with binoculars too. Amazing array of NZ marine life! Great trip all round. Great cruise, made the best of middling weather conditions and our guides helped us see 3 species of albatross, among other awesome things! Our guides Buddy & Jurgen were knowledgable and enthusiastic, and helped us top off a great few days in Dunedin! Will definitely be travelling with Monarch again. Your message has been sent to Monarch Cruises - 1 Hour Wildlife Cruise. You should hear from them shortly. Please note: all responses will come directly from Monarch Cruises - 1 Hour Wildlife Cruise, and not the team at Bookme.